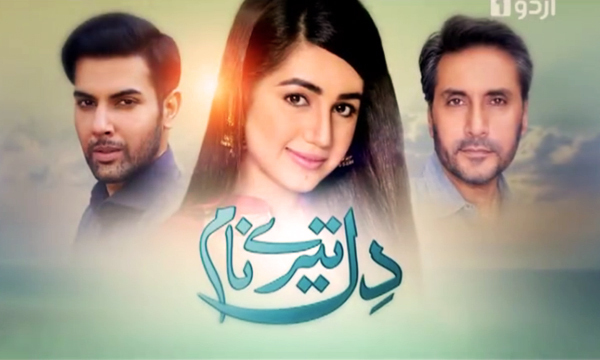 This is a latest Pakistani TV drama aired on Urdu TV One. the story of the drama is about a girl in love. she faces tough hard time in life. At last, she marrying with a man which she did not like before.